Jim Branson, KTVU’s managing editor, is one of the main reasons for the long-standing success of the station’s 10 pm news. Since 1978, Jim has been what reporters fondly call “the quality control officer” for the show: reviewing, revising, approving and at times completely rewriting almost all scripts. And rare for an editor, reporters almost always feel their stories are vastly better for having been “Bransonized.” He started in TV as a news writer at KPIX. And before that, at his beloved Cal, went from student reporter to copy editor, managing editor and finally editor of the Daily Californian during the tumultuous 60’s and 70’s. 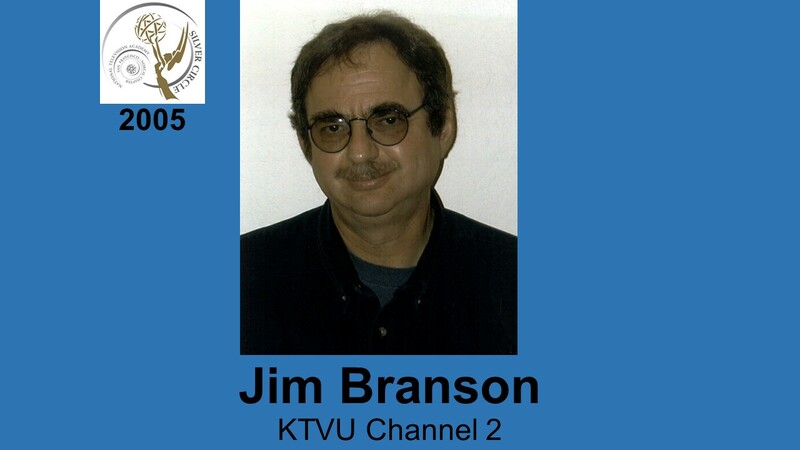 For fun, Jim is an original member and current commissioner of the Desk League, founded at KGO and KTVU in 1981, the oldest continuing fantasy baseball league on the west coast. He’s also won two Emmy® awards and is a member of the U.S. Holocaust Museum, B’Nai B’Rith, ACLU, and Amnesty International.